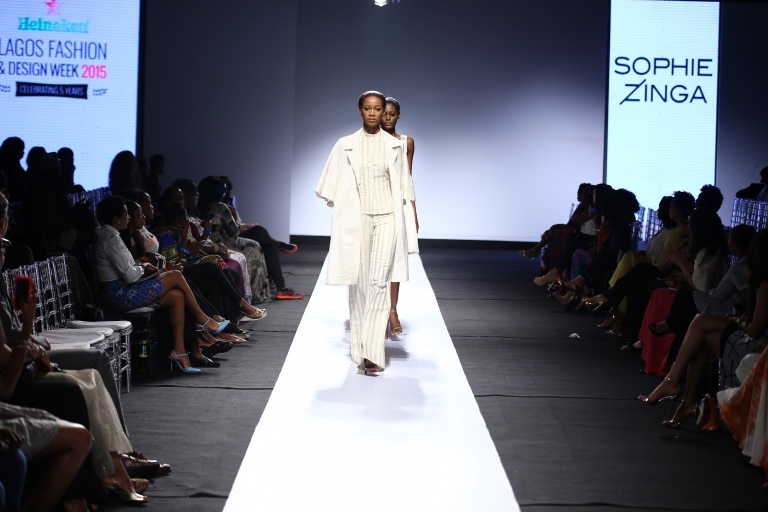 Say hello to Senegalese designer, Sophie Zinga! 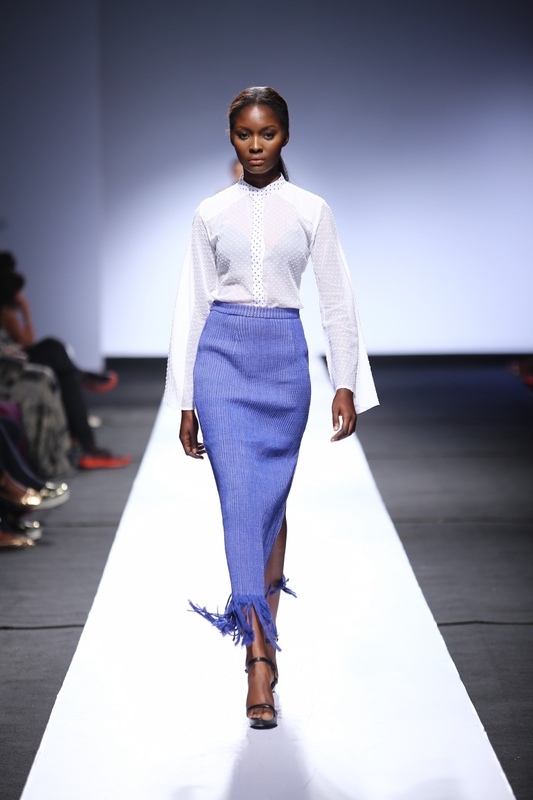 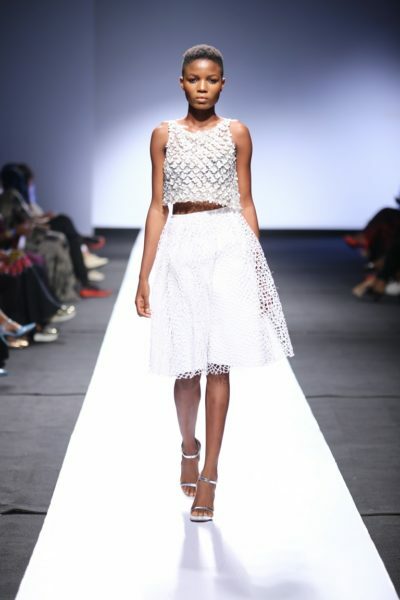 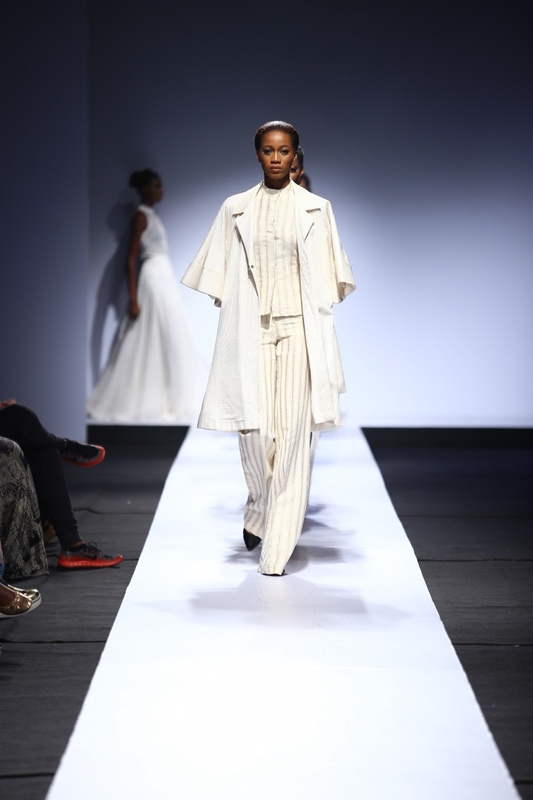 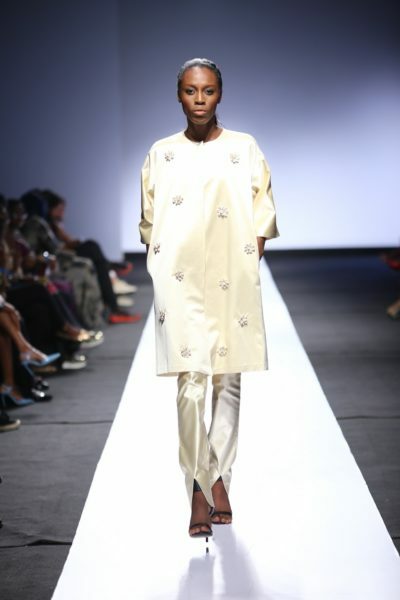 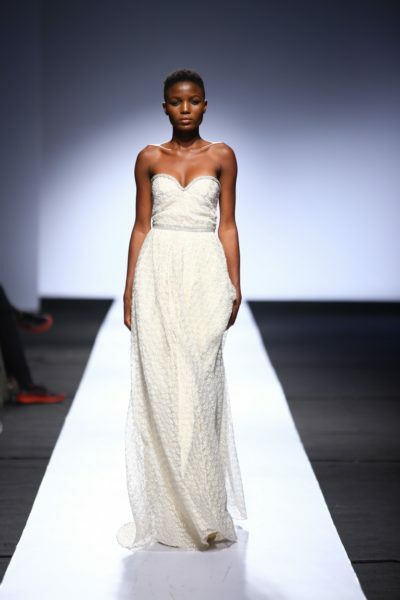 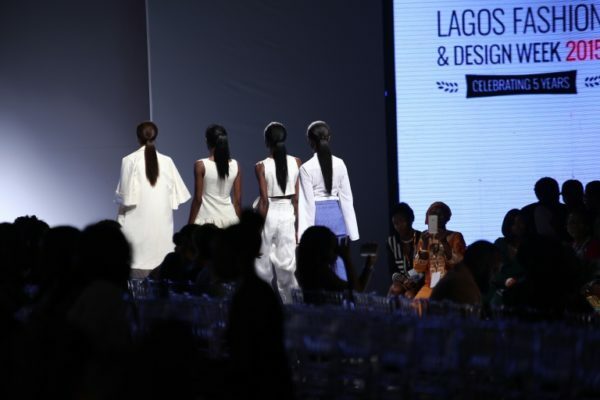 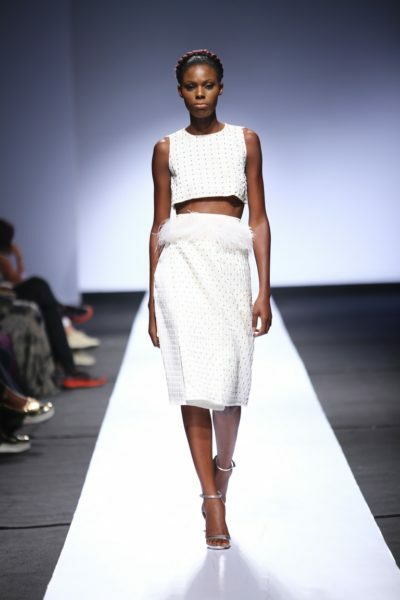 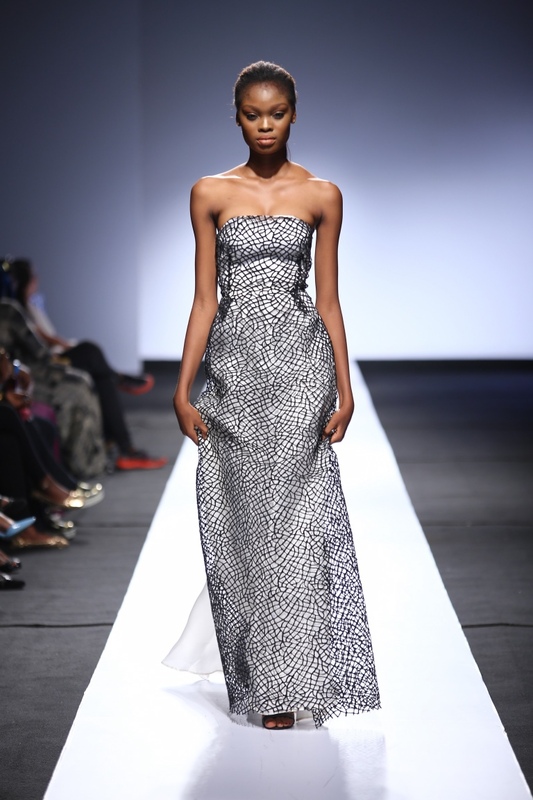 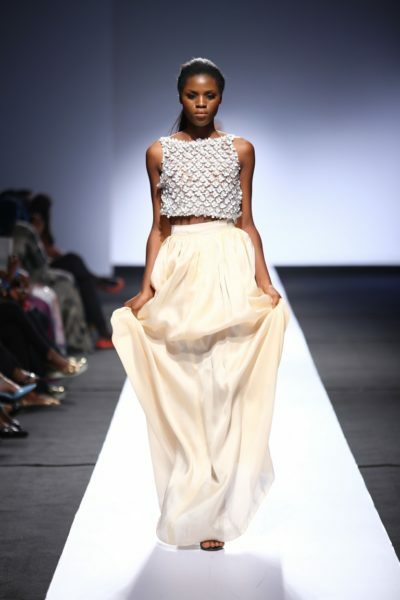 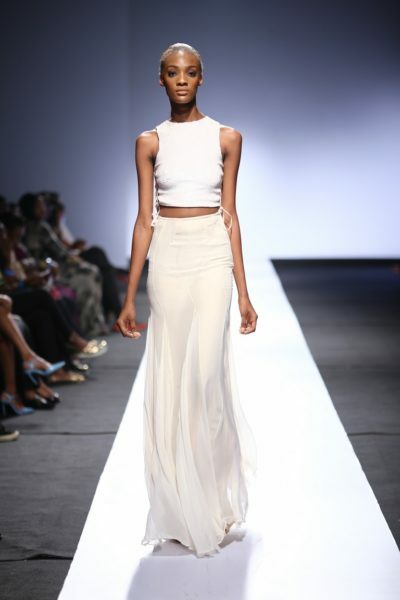 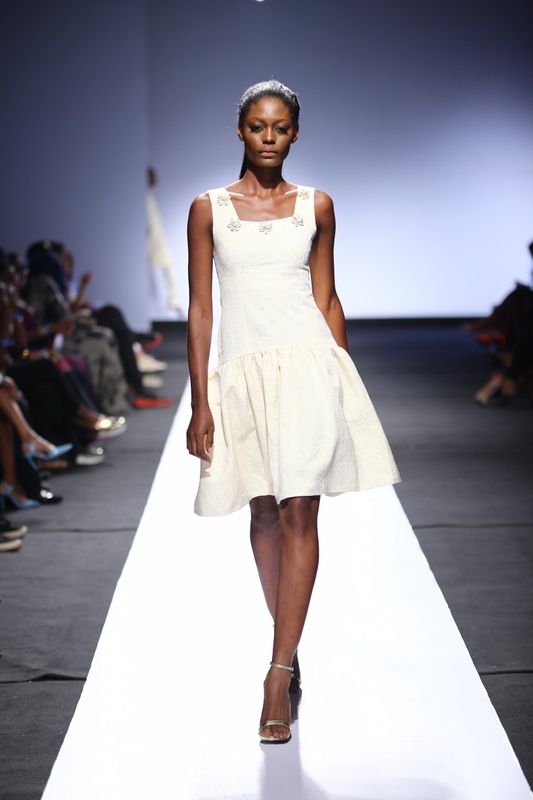 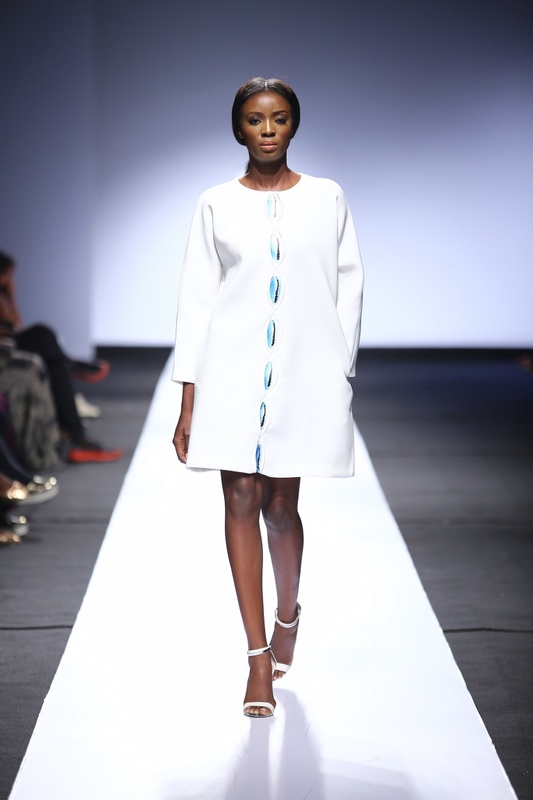 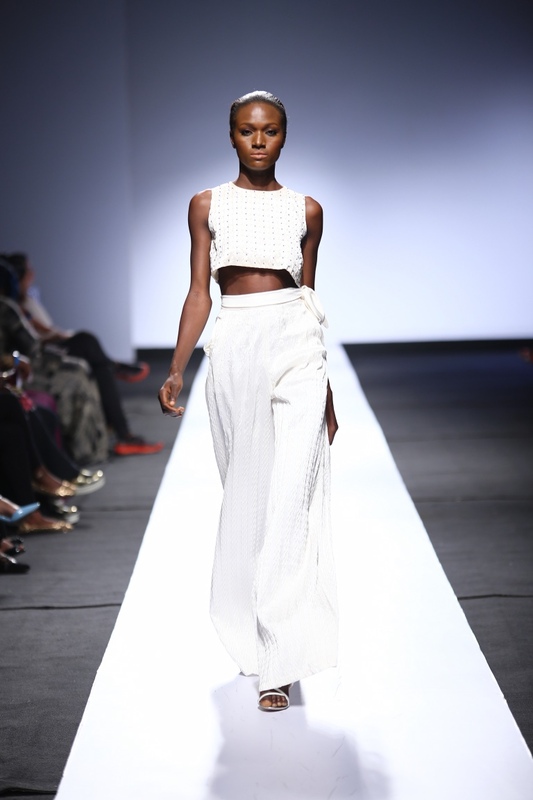 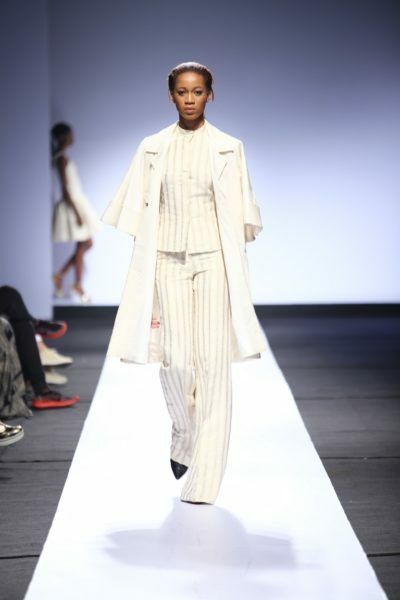 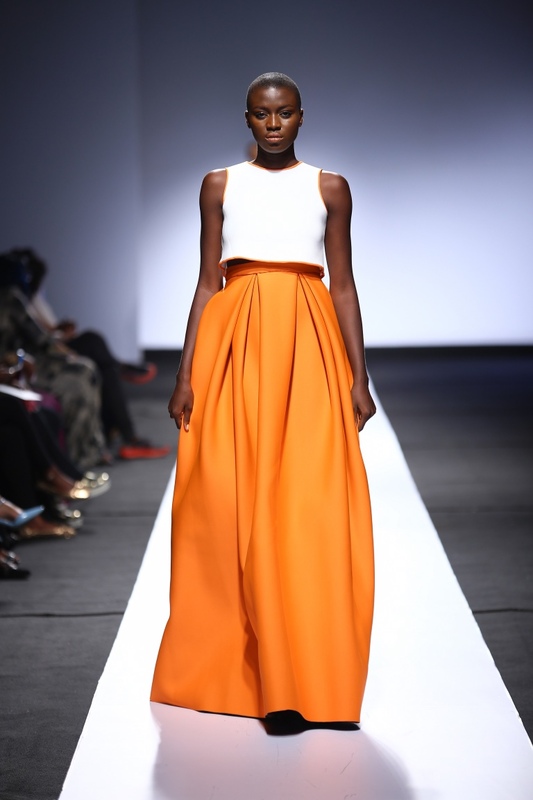 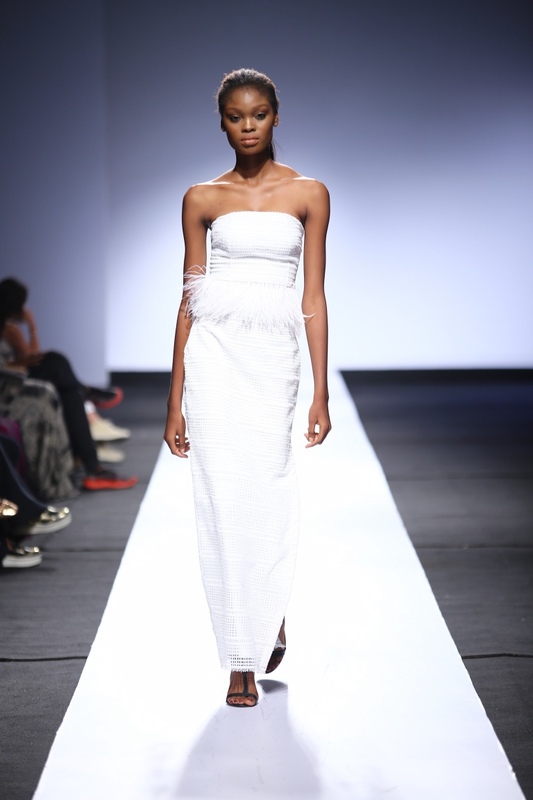 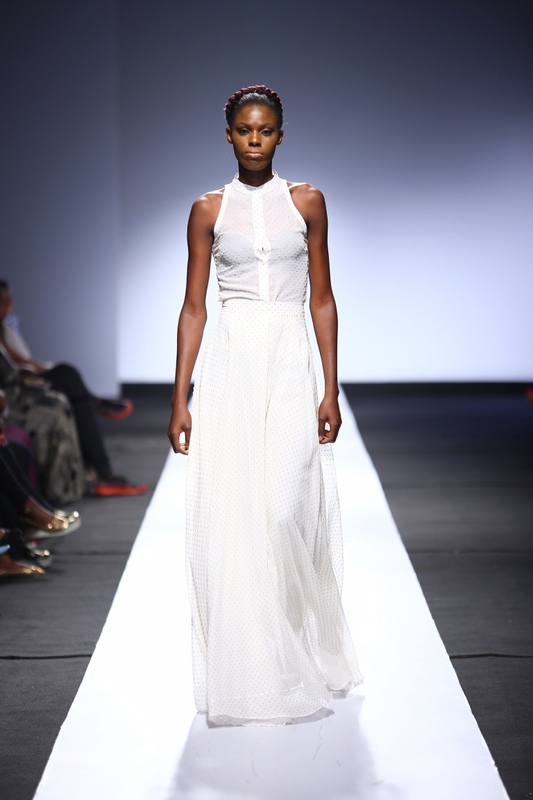 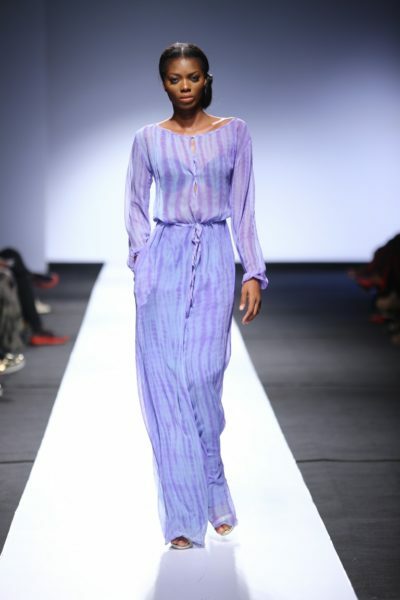 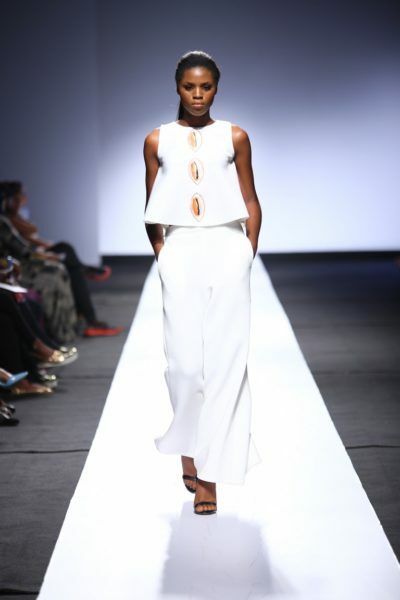 Showcasing again on Nigerian soil, models hit the runway minutes ago with pieces from her “Petaaw” collection. 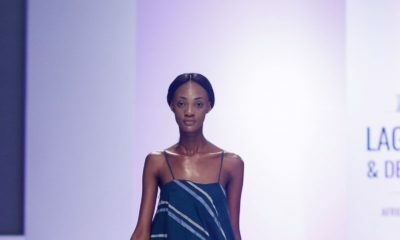 A word from her native tongue of ‘Wolof’, the “Petaaw” collection is an ode to Africa’s once monetary system – the cowry shell. 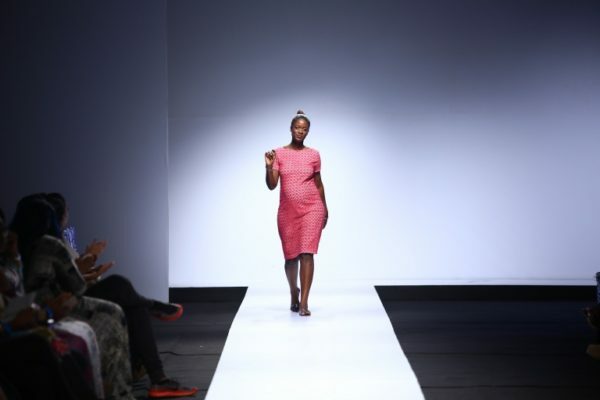 The collection for Spring/Summer 2016 is sleek and classy with clean hemlines, clean and cowry-coloured pieces and, most importantly, cowry embellishments. 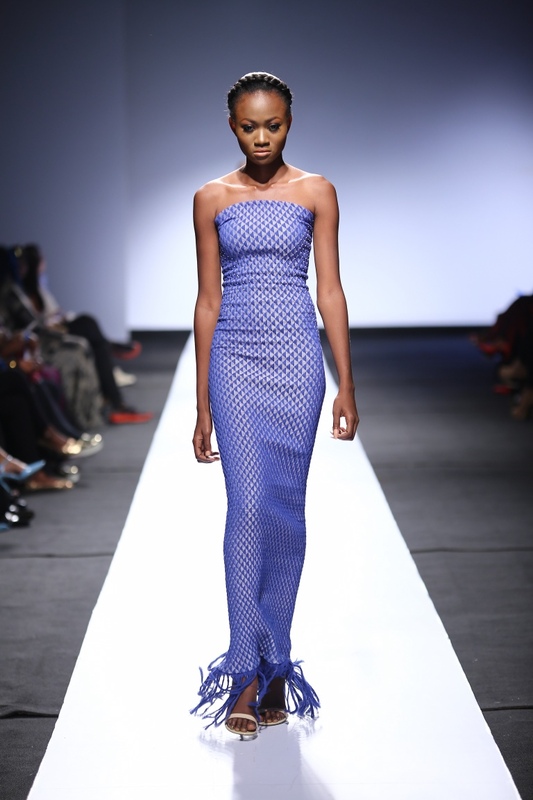 Her designs are nice….. Model Fumilola be doing me proud. 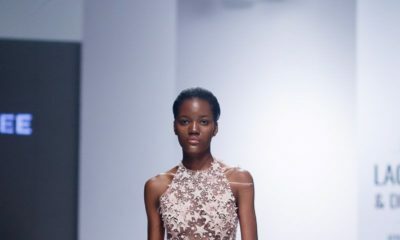 The dress didn’t sit well at all on the models. 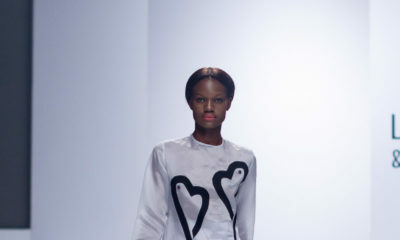 The breast buttons especially are tight and some of the models are like males.